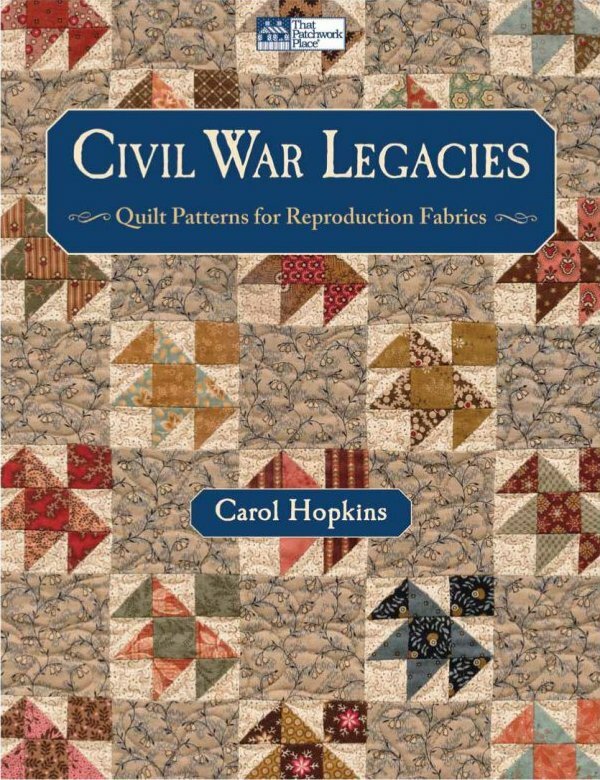 In this follow-up to her best-selling Civil War Legacies, Carol Hopkins presents another collection of charming projects. 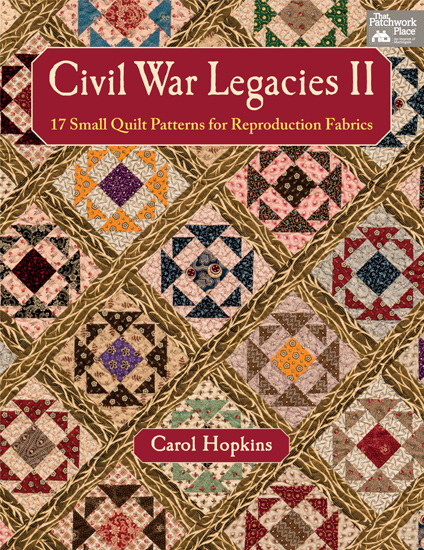 Each engaging quilt is ideal for scraps and 1860s reproduction fabrics. 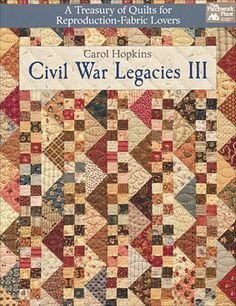 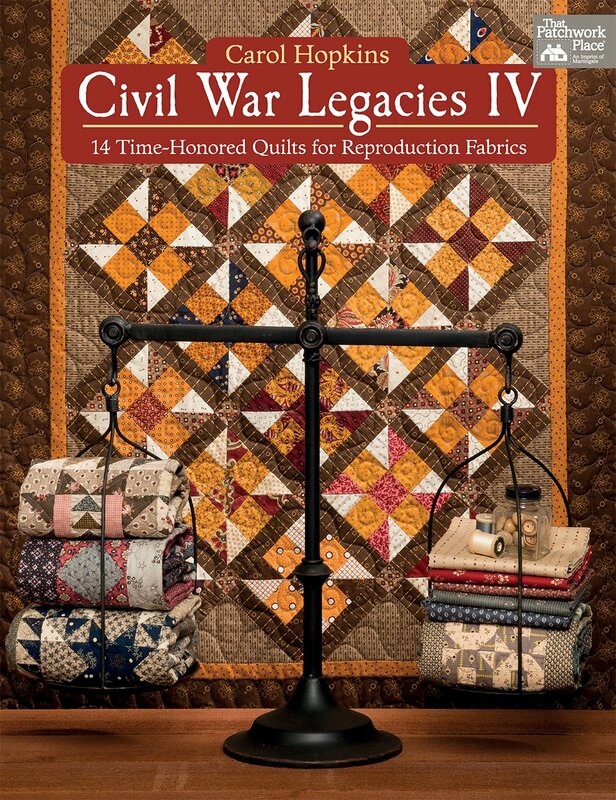 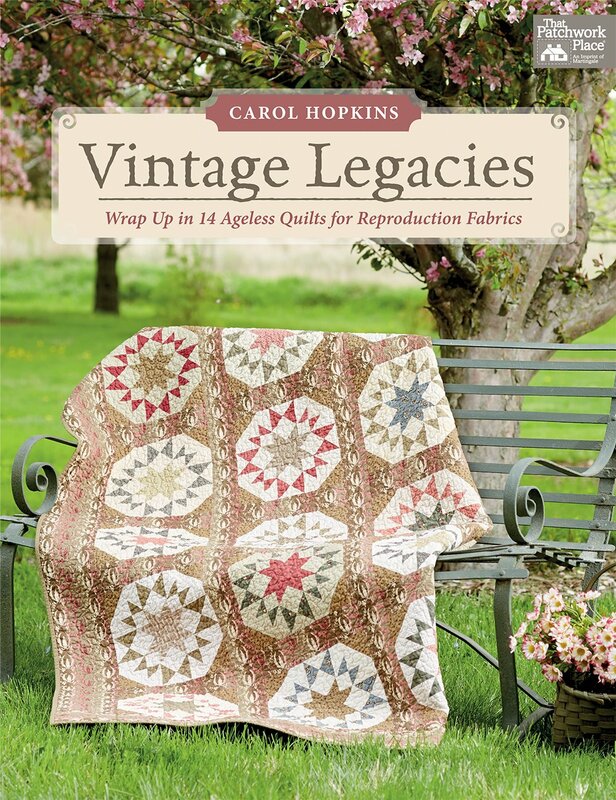 Step back in time with 15 favorite patchwork-quilt patterns from the Civil War Legacies collection by Carol Hopkins. 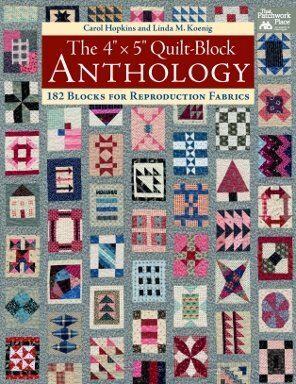 Each pattern design features classic blocks evocative of the era, beautifully showcasing todayâ€™s reproduction quilt fabrics.